• We work hard and play hard! Watch our events calendar for rodeos, mud bogs, downtown festivals and good old-fashioned family fun! Western traditions and manners are alive and well in Newcastle, Wyoming. We still believe in the Code of the West (below). We remove our hats when the National Anthem is played and we expect our kids to do the same. 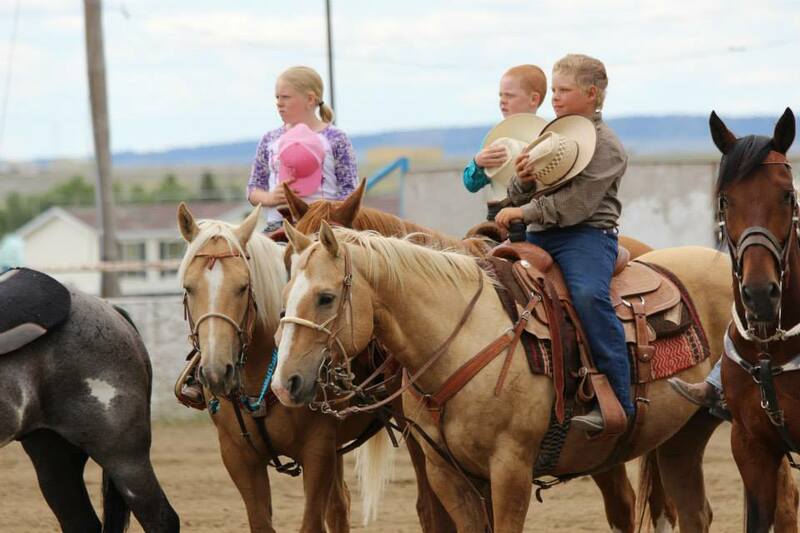 We believe in tradition, gathering each summer for the Weston County Fair and Junior Rodeo. The rodeo dates back over 60 years. Life here happens at a little slower pace. Most of the residents know one another and they take the time to stop and visit, sometimes right in the middle of a side street. Neighbors still help one another and the community gathers for important events like a Friday night football game or a parade down Main Street.